Whatever your estate planning and tax objectives may be, a LOJE can easily be designed to match your family and financial circumstances - with great benefit to you and our community. A Current Gift, which creates your LOJE during your lifetime may be made with cash, securities, or other assets. 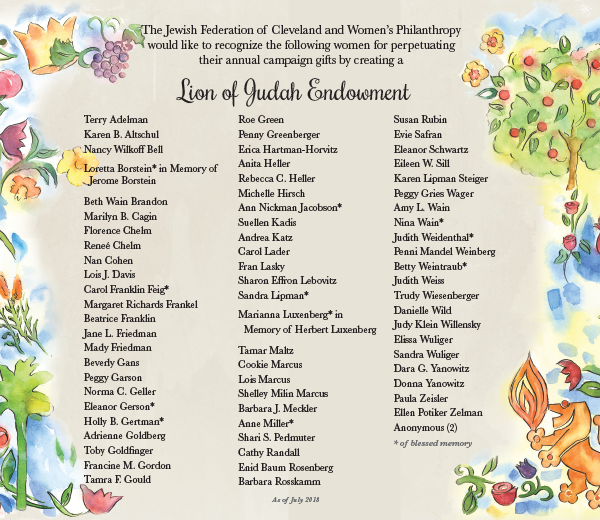 A Bequest can be made by naming the Jewish Federation of Cleveland as a beneficiary of your will or trust. 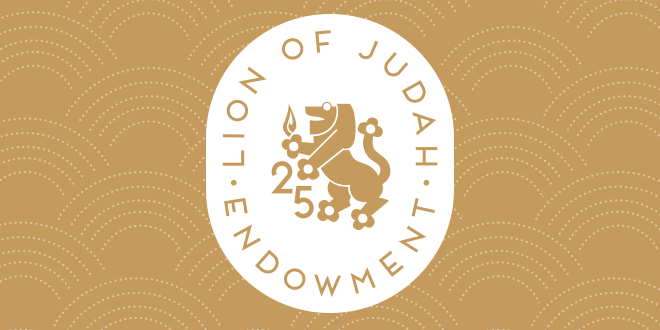 A Retirement Fund is one of the best tools to create an endowment by naming the Jewish Federation of Cleveland as the beneficiary of all or part of the fund. 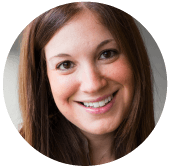 A Life Insurance Policy may be an advantageous way to fund a LOJE, particularly for younger women. This type of gift may be made with either a new or existing policy.